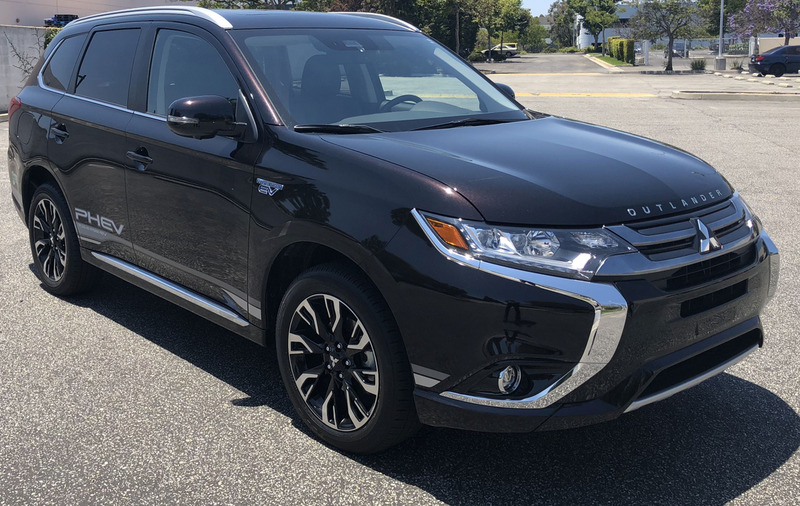 Although there is no fleet-specific trim for the 2018 Outlander PHEV, Mitsubishi plans to release such a trim for the 2019-MY, due to heavy demand from U.S. fleets for a plug-in utility vehicle with a reasonable acquisiton cost. The 2018 Outlander PHEV starts at $35,915 for the SEL trim with destina-tion included; the GT trim starts at $41,615 with destination included and before incentives. Pricing for the 2019-MY fleet trim is expected to be in line with these prices.